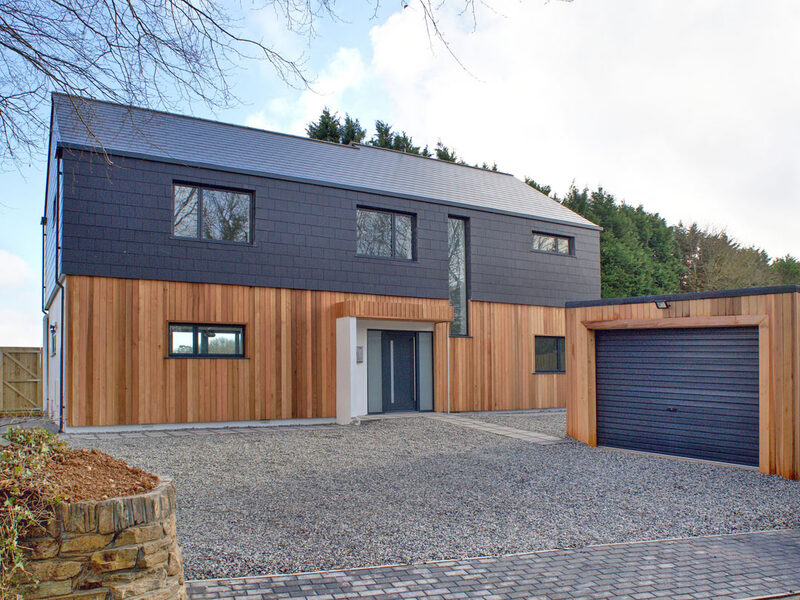 Our dedicated design team have a wealth of experience designing beautiful bespoke homes tailored to the clients needs. Working from concept to completion with partner building contractors and interior designers we can create your dream home. 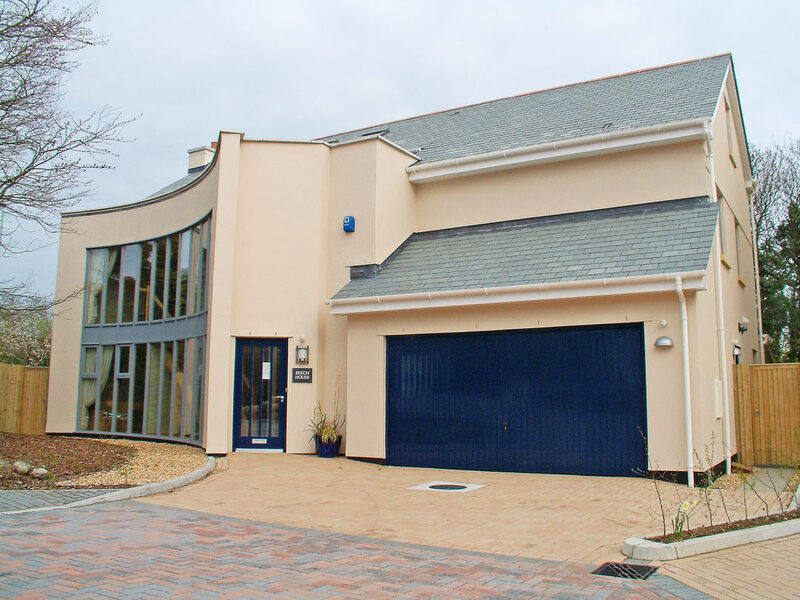 Whether a new build, or a smart conversion of an existing structure. 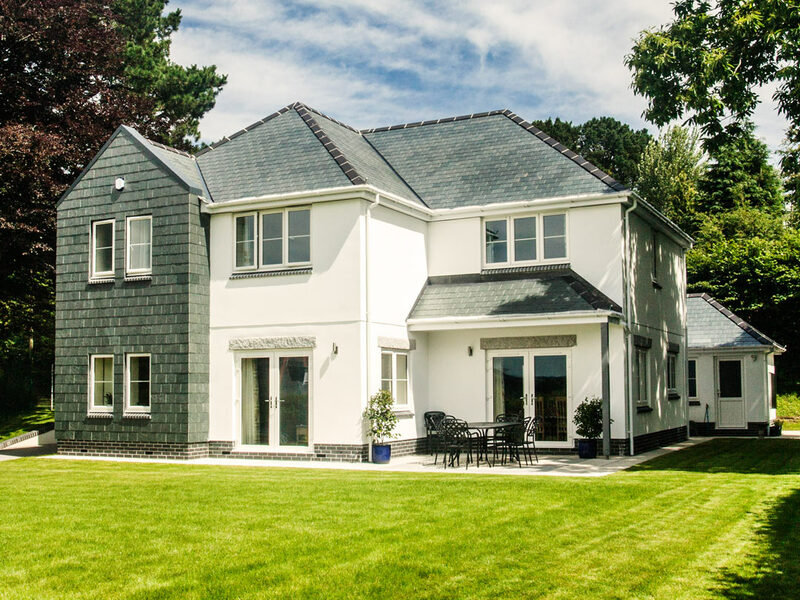 We can take you through from the initial stages of design and planning, right through to helping you select the right decor for your new home. Our designs achieve the right flow and synergy, balancing your practical needs and aesthetic taste. Each project is entirely focused around the clients requirements, and our collaborative approach throughout the entire process, from inception to project completion, makes the project easy to manage and delivers the right solution for you – the client. 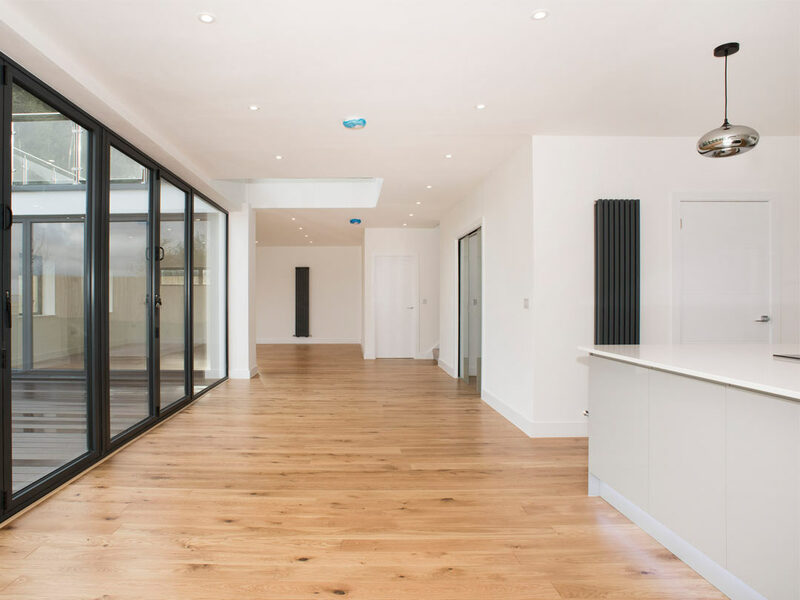 Our team are committed to ensure that your home is impeccably finished to the highest standards. 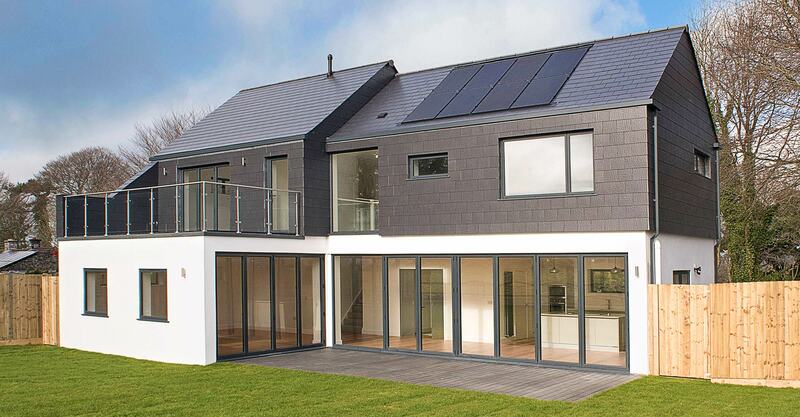 Off the peg – you purchase a predesigned build package, detailed scheme drawings for your contractor. [All design packages contain detailed plan layouts, sections, and elevations, in PDF and CAD (dwg) format, to permit easy design modifications, a structural concept drawing and a 3D computer model, with a set of images of the completed building. Design packages are available as instant download].